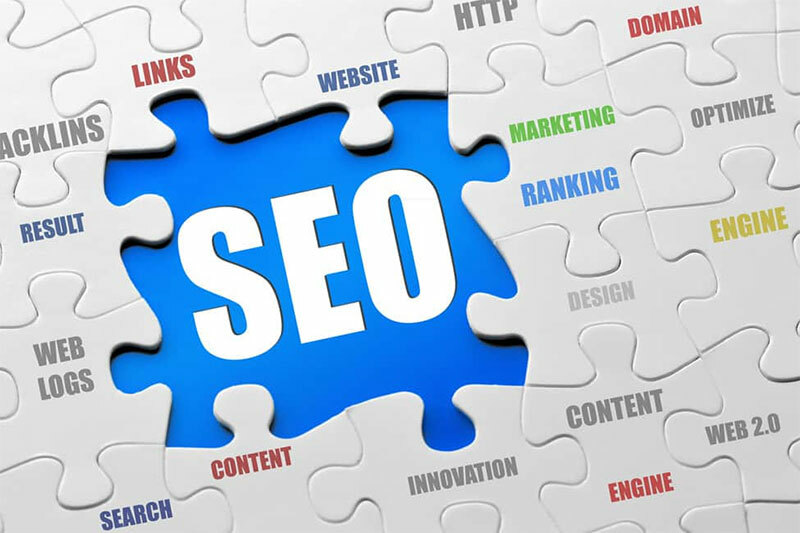 A good organic search strategy is crucial to maintaining and building on the strength of your website. There are hundreds of ranking factors, and we deliver a bespoke campaign to help raise your online visibility. Good content is the main priority to engaging your customers and keep them on your website. It is also key to retaining customers. Developing a content strategy and producing quality content is one of our primary aims. Are you losing business becouse your clients cannot find you on the Internet?